There are many technologies available to install internet connectivity. Some will need multiple large satellite antennas to achieve their goal and some will require no more than a small stick sized antenna. Whatever your requirements are it is important to be well informed on the possible choices, costs and performance. On this and the following pages you will find a summary of the current possibilities, required equipment and services to connect to the internet in a more informed manner. Some solutions will be more suitable than others and if in doubt don’t hesitate to contact us. 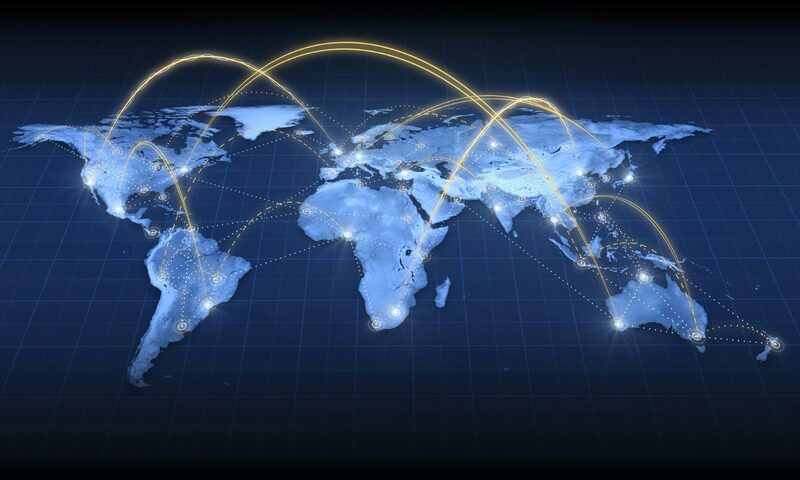 There are several ways to have internet connectivity, it mostly depends on where you are and what is available. 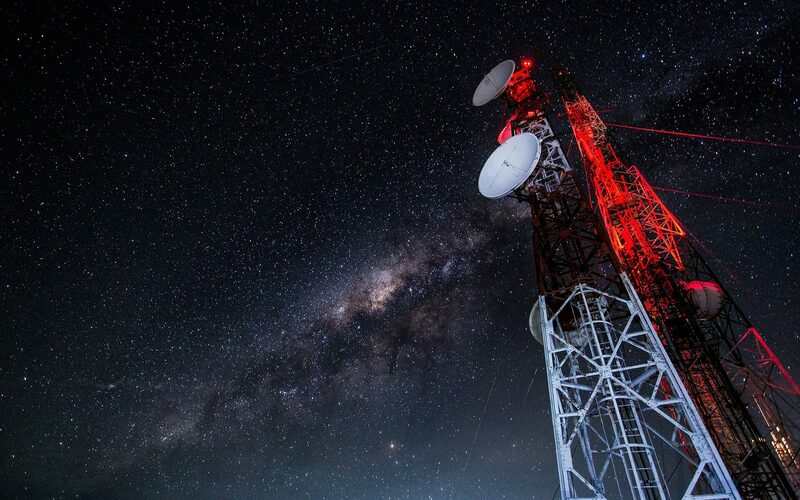 The solutions range from cabled or wireless access (WiFi) in port, 3G or 4G data connections, Regional Satellite Service or Global Satellite Service. Which one is best for you will depend on your requirements and budget.